Because of the Somerset Champs there will be no training both swimming and land on Sunday 27th Jan, Sunday 3rd and 10th of Feb. 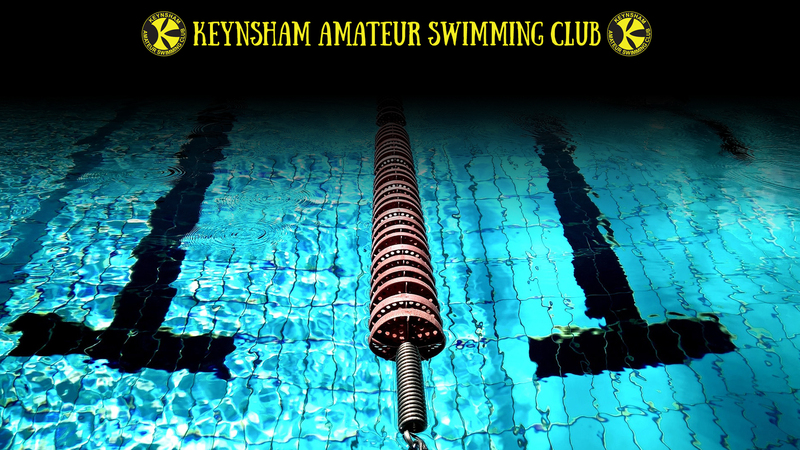 Please note that because of an open meet at Hengrove on the 15th, 16, 17th Feb, the pool is unavailable so therefore there will be no training Friday 15th Feb but on Sunday 17th Feb there will be Land Training in studio 2, 8am to 10am. Please note that Feb half term training is as normal. For your info,any cancellations of training will be on the website and emailed out, ie snow, pool closures, pre lim trials. Good luck to all those swimming in the Counties. Oggy Oggy Oggy.